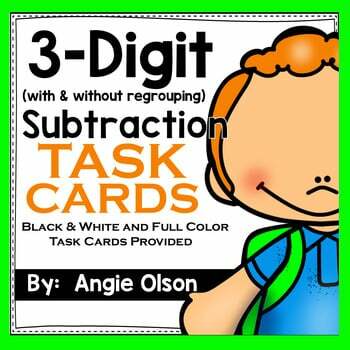 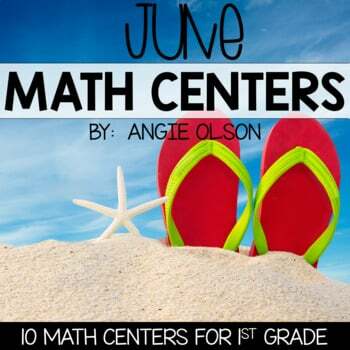 2-digit addition and subtraction are essential skills to master in 2nd grade. 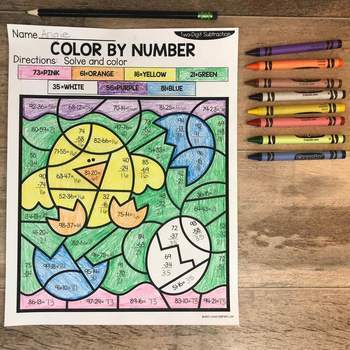 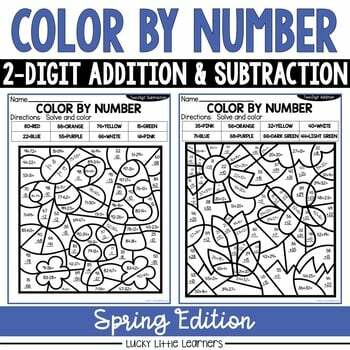 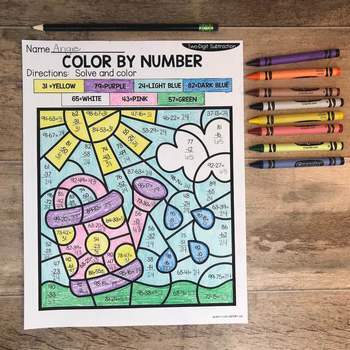 These Color by Number sheets are a fun way to practice solving 2-digit addition and subtraction. 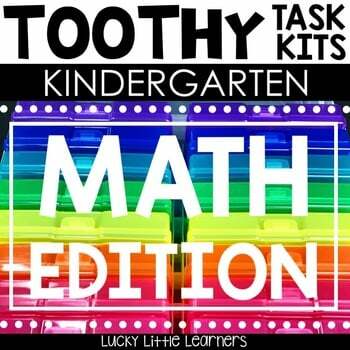 Each worksheet is a mixture of problems with regrouping and without regrouping. 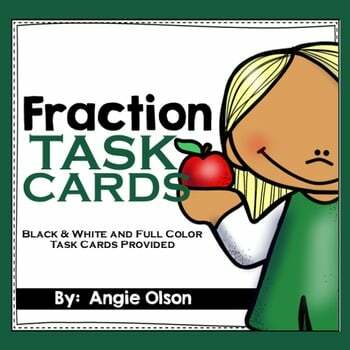 They are also a great NO PREP option for teachers! 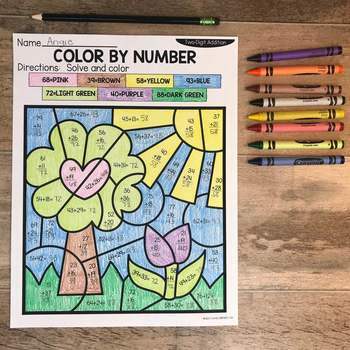 These make great homework options as well!